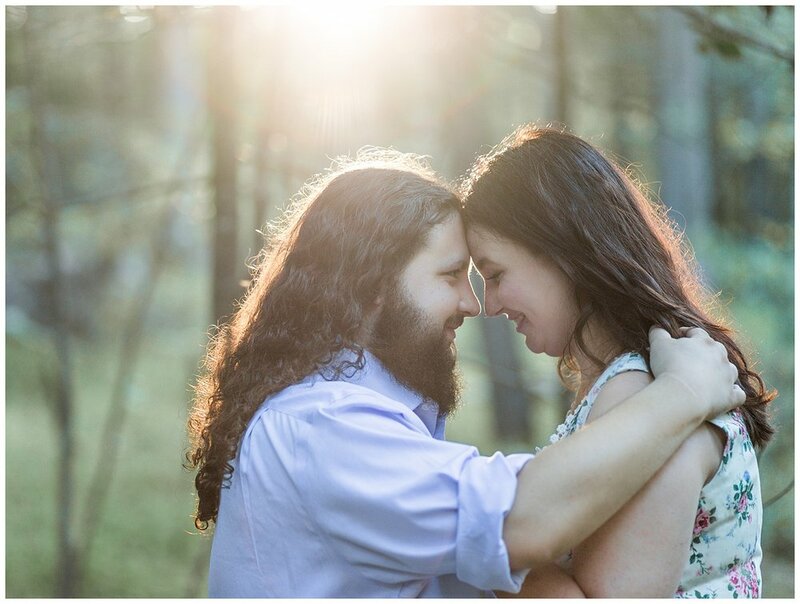 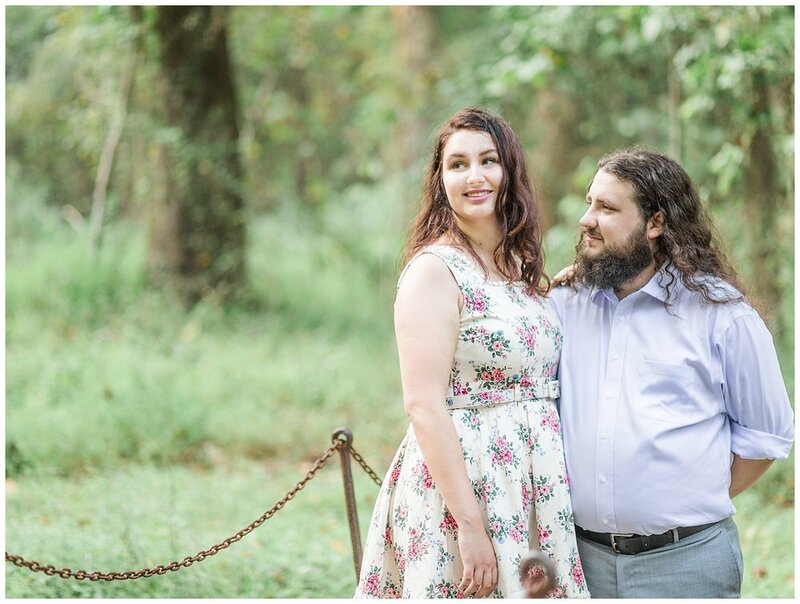 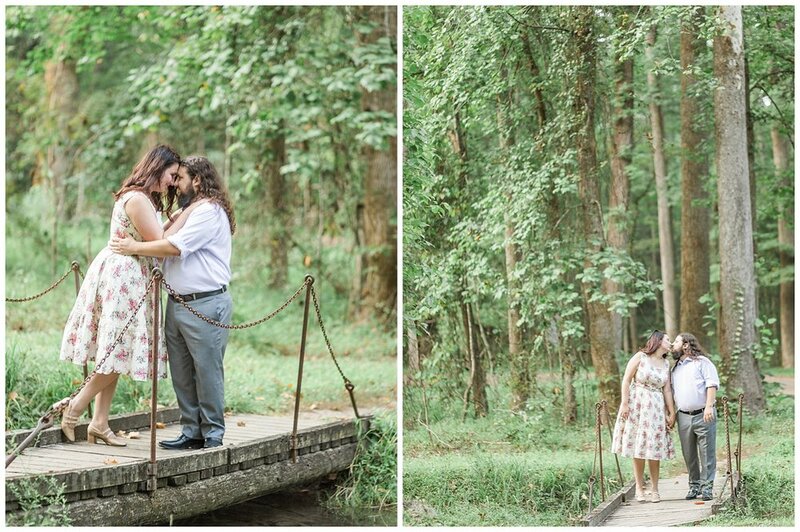 Patrick proposed to Sarah at her favorite 'special place' -- a secluded section of Surrender Field in Yorktown, Virginia known as Washington Springs. 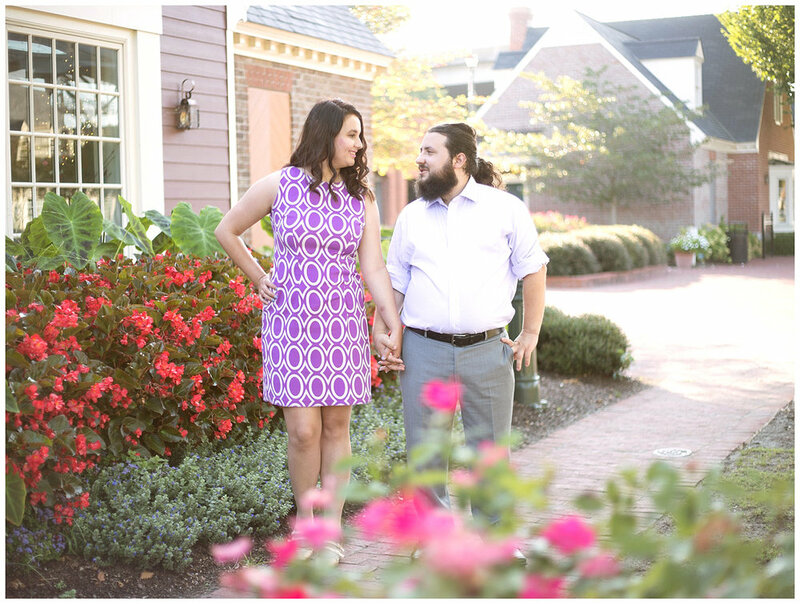 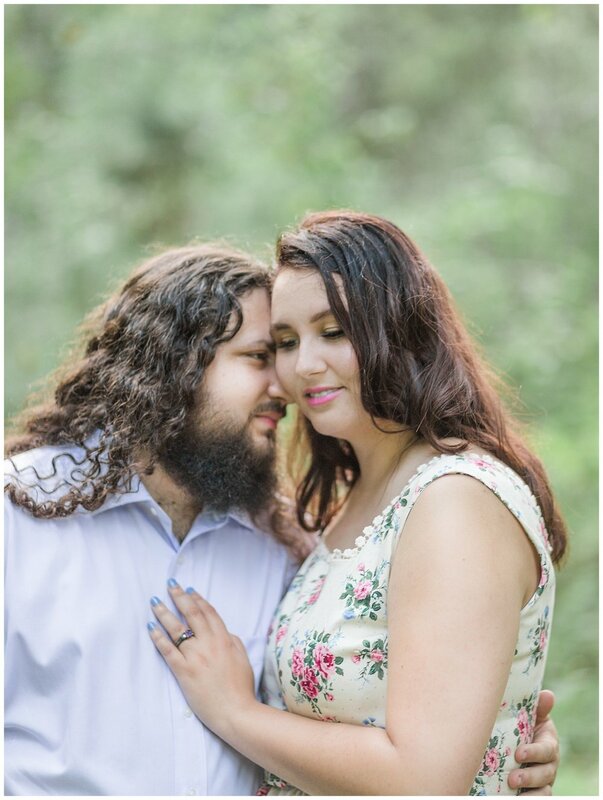 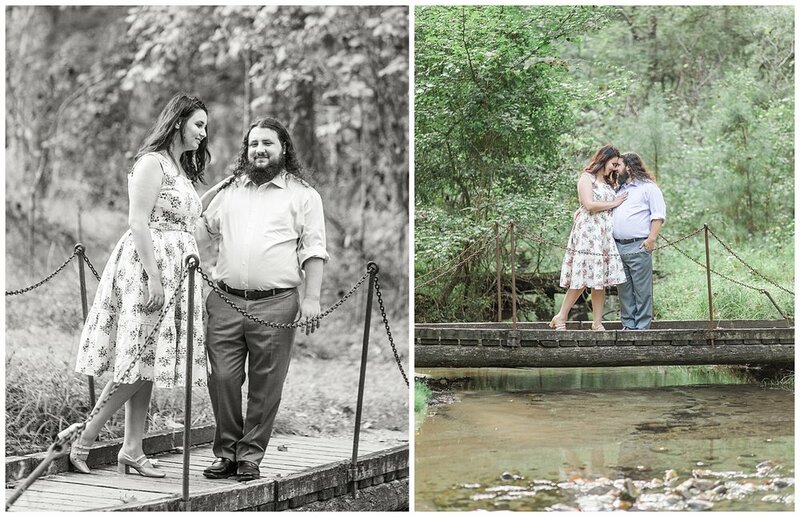 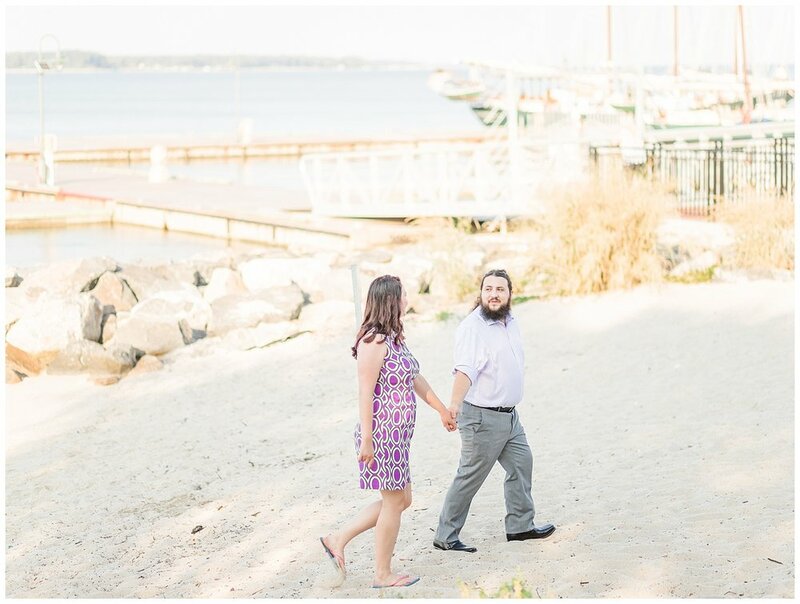 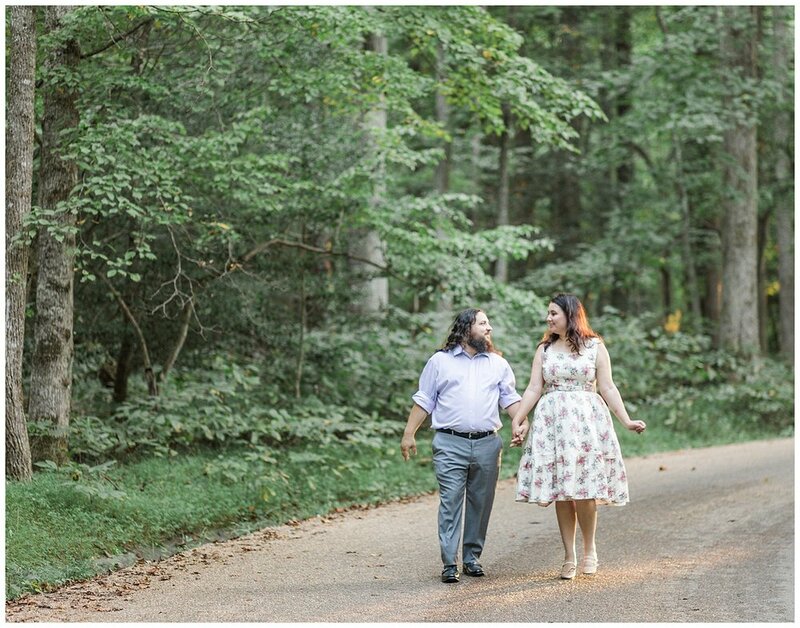 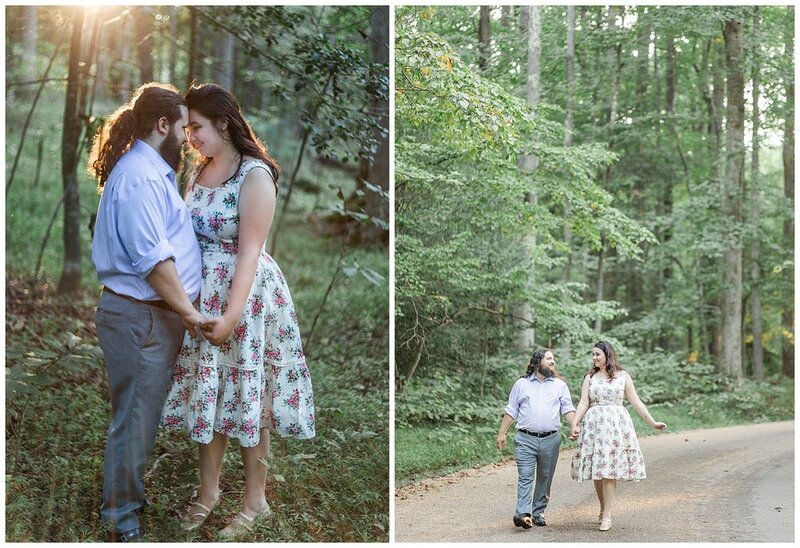 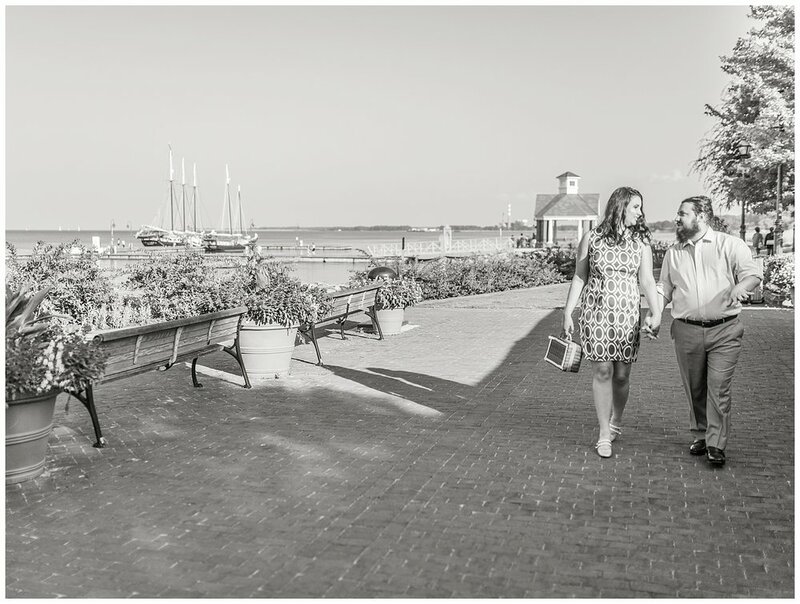 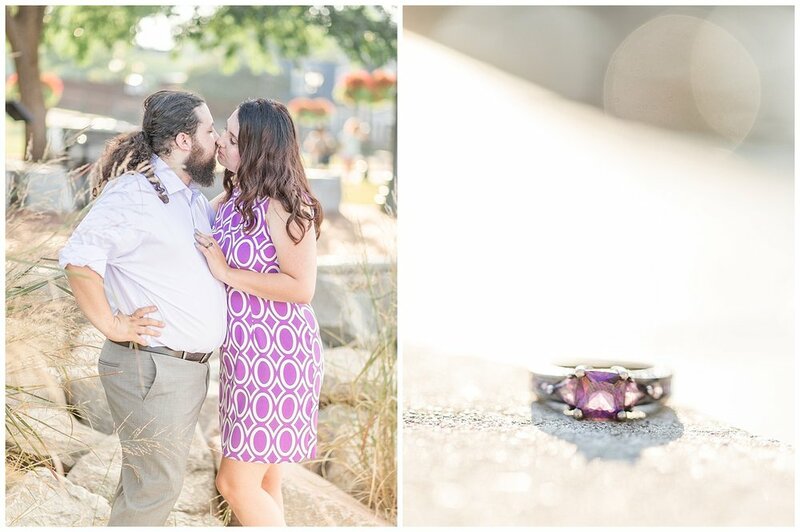 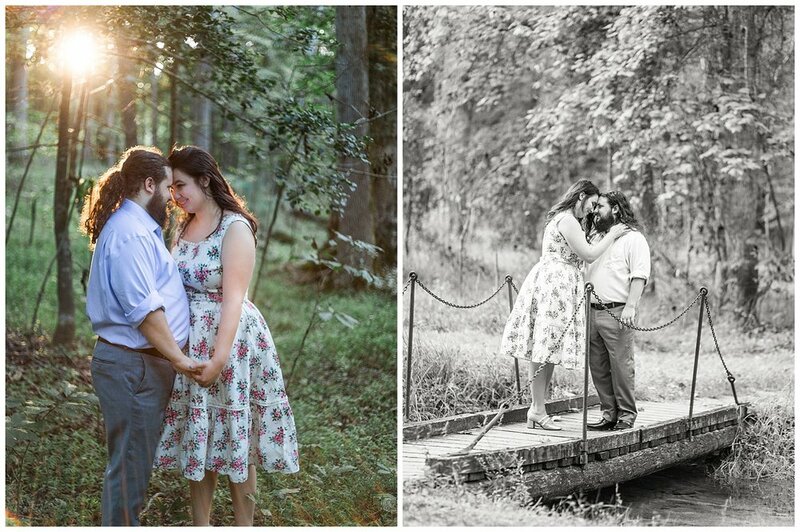 So they instantly knew that they wanted to have their wedding ceremony at a venue nearby, and that they wanted Yorktown engagement portraits! 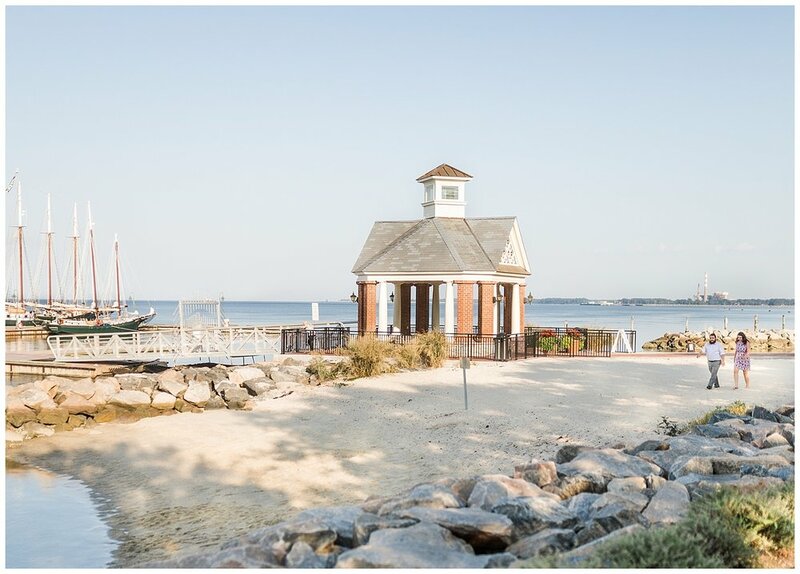 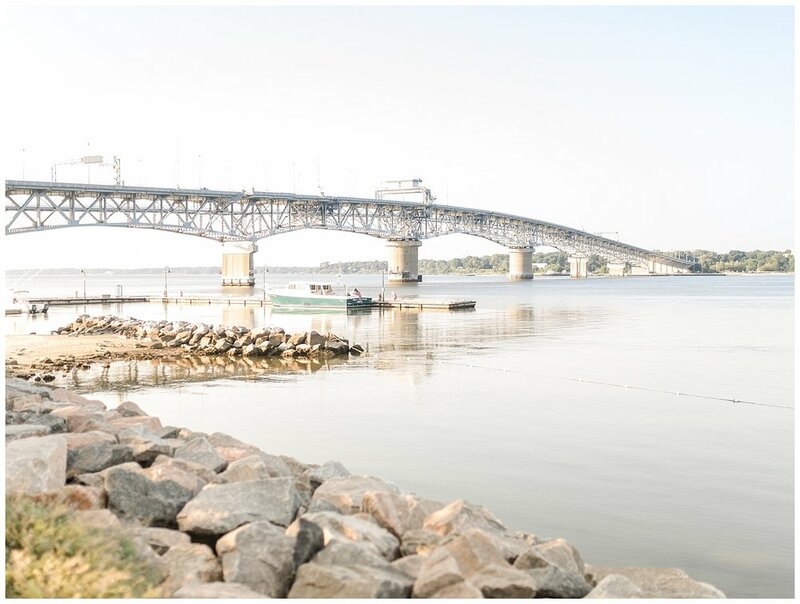 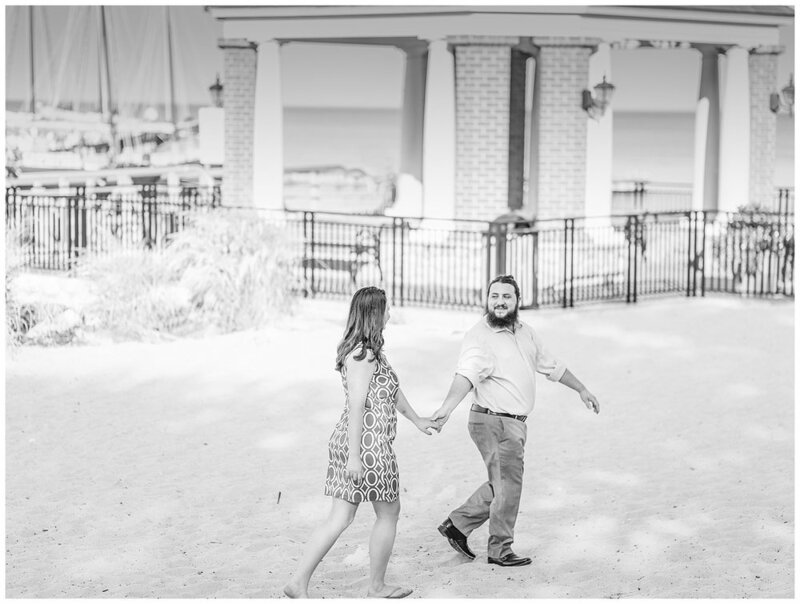 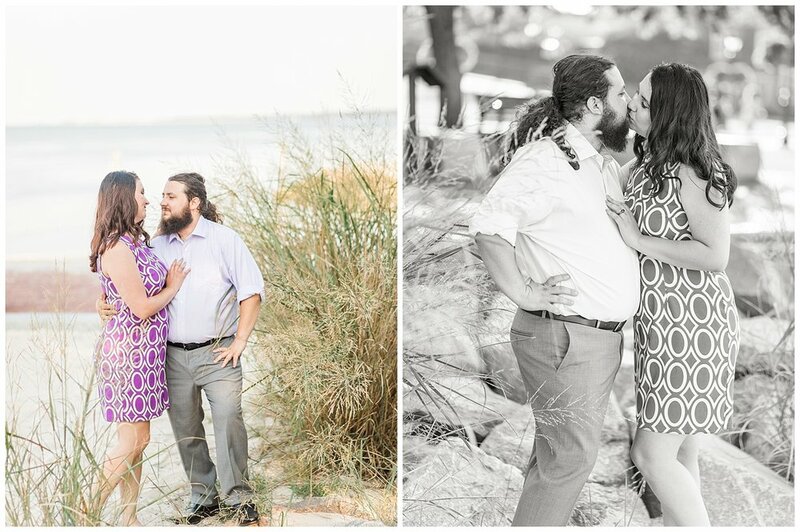 Here are a few of my favorite images from their Yorktown, Virginia engagement session at Yorktown Beach and Surrender Field!